Sure, losing weight takes a lot of hard work, but it doesn't require resorting to extreme forms of dieting that deprive you of certain foods and nutrients. Celebrity fad diets are among the worst offenders-not only are they potentially dangerous to your health, but they're also ineffective in the long-term. So what is a fad diet, exactly? You know you have a fad diet on your hands when the buzzy plan is unrealistic and limits you to eating certain types of foods. Some fad diets might also encourage you to skip eating altogether and stick to drinking juices and teas instead (not safe, by the way). 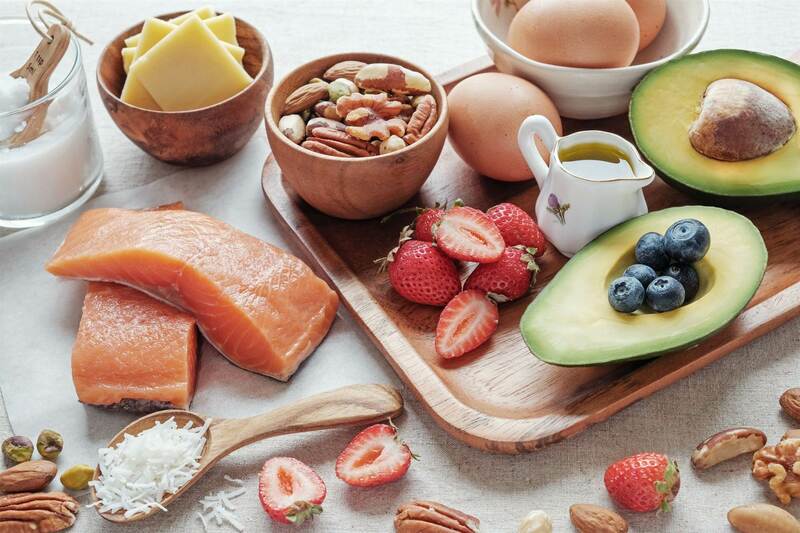 To help you avoid completely sabotaging your weight loss goals and choose the right diet for you, we consulted dietitians to share the top fad diets you need to ditch this year. 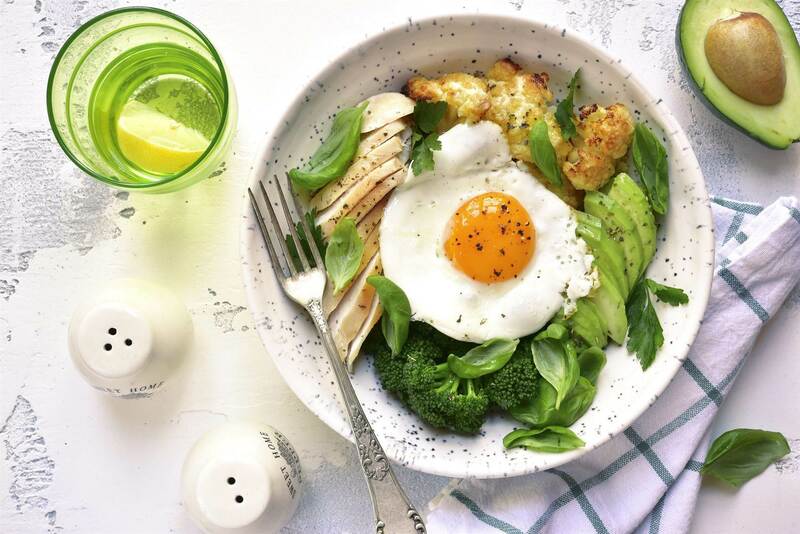 “Elimination diets have recently emerged under aliases like Whole30 (Busy Philipps and Miley Cyrus) and the low-FODMAP diet (Tyra Banks and Kirsten Dunst),” says dietitian Maggie Moon. These diets have been used to diagnose food allergies and sensitivities in clinical settings. 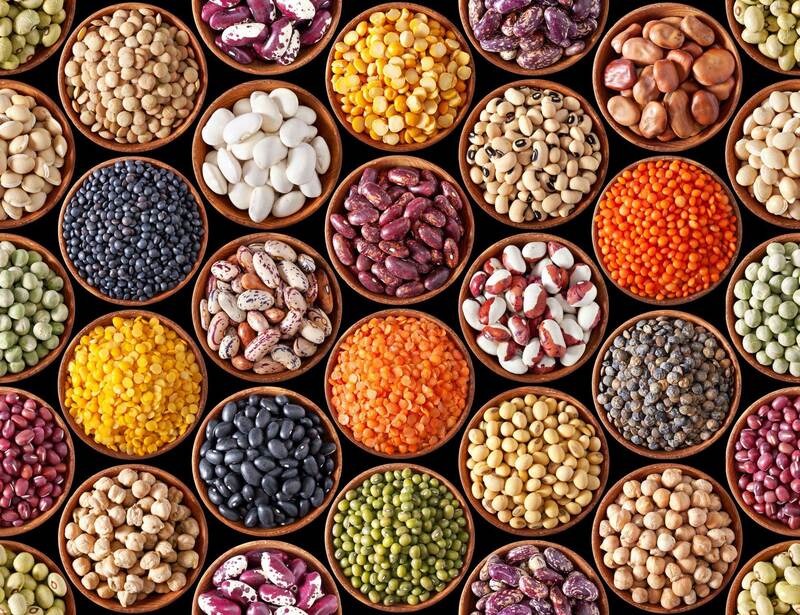 “What bothers me about blindly trying trendy elimination diets is that people may be removing perfectly healthy foods-whether it's beans or whole grains or garlic-without any good reason. It sets up an unnecessarily adversarial relationship with food,” she says. 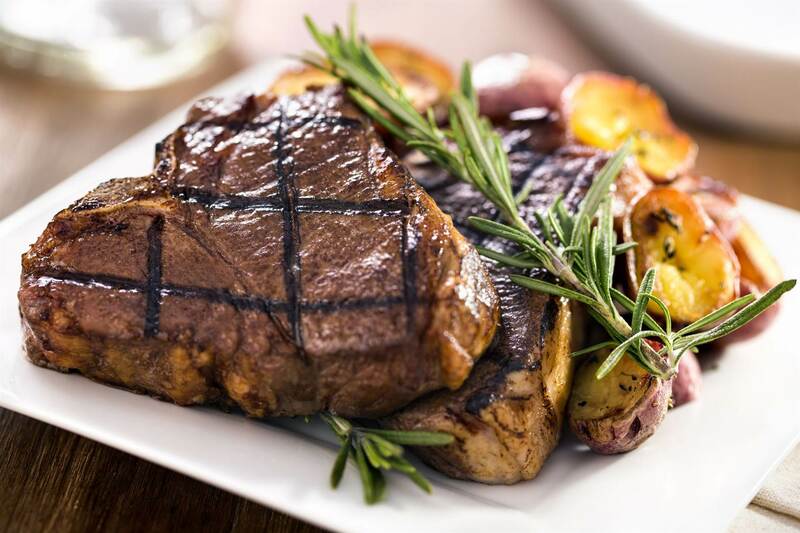 With celebrities like Kourtney Kardashian and Halle Berry as fans, the low-carb diet has become quite popular. 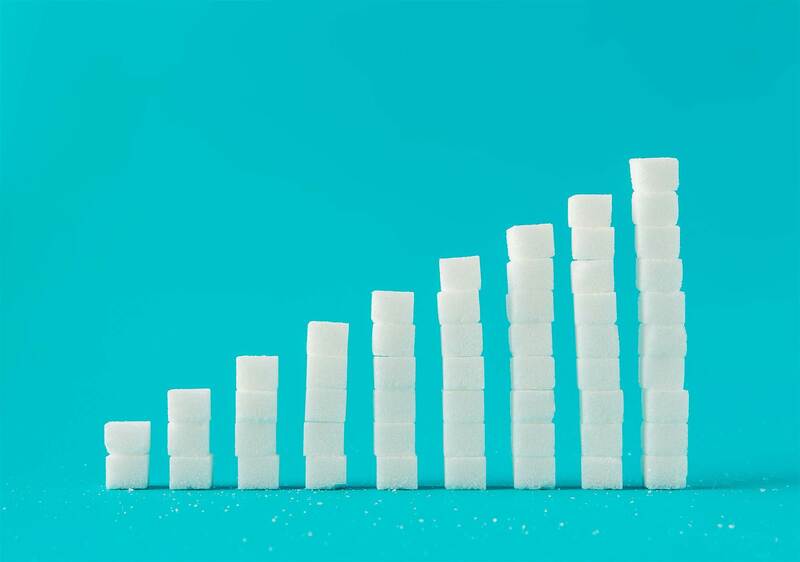 “You may start losing weight in the beginning, but the diet is extremely restrictive, so many of the junk foods you may have been over-consuming aren't in your diet any longer but the diet itself is unsustainable,” says dietitian Toby Amidor. In addition, you might become constipated, due to lack of whole grains, fruits, and vegetables. “Many celebs swear by cutting out every last smidge of sugar. They ban even a gram of the sweet stuff in order to achieve their beach bodies. Sherri Shepherd favours this approach,” says dietitian Suzanne Dixon. This means cutting out fruit and veggies, like berries and sweet potatoes. The worst part: “You'll miss the vitamins, minerals, and disease-fighting phytonutrients,” she says. “All four suggested ways of eating are based on real, whole foods, which can prove beneficial for anyone who eats a diet high in processed foods and sugar,” says dietitian Maggie Michalczyk but it causes unnecessary focus. “While there is some evidence that shows that certain blood types are at a higher risk for certain diseases, there aren't studies showing that they have anything to do with diet,” she says. The majority of weight loss from juicing is due to dehydration and cleaning out your colon, so it’s not sustainable, much less safe. "Dehydration can lead to fainting, weakness and headaches. It can also lead to an increase in hunger. When you flush your colon, you disrupt the bacterial colonisation that actually helps you. As a result, your gut microbiome becomes out of balance, leading to digestive abnormalities,” says bariatric surgeon Dr Michael Jay Nusbaum. “The National Institutes of Health says senna is likely safe when taken in the short term, but unsafe when taken long term. 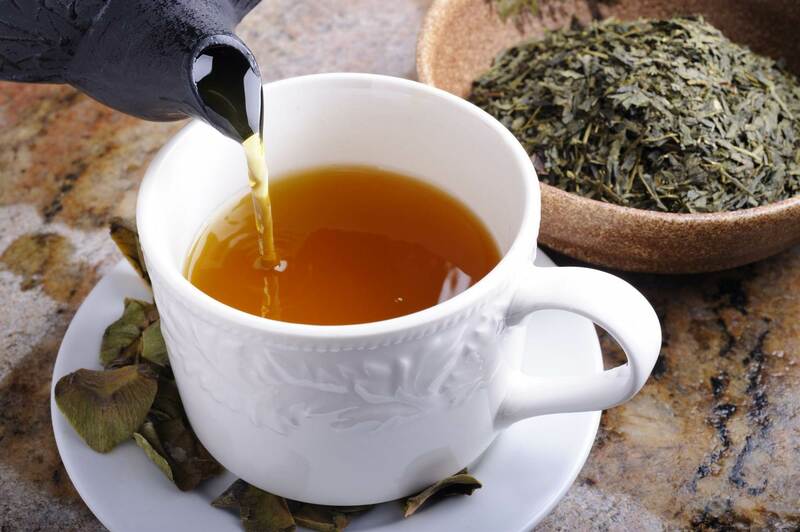 Using a laxative-type supplement to lose weight can be dangerous because it can cause diarrhoea and dehydration,” says dietitian Natalie Rizzo. 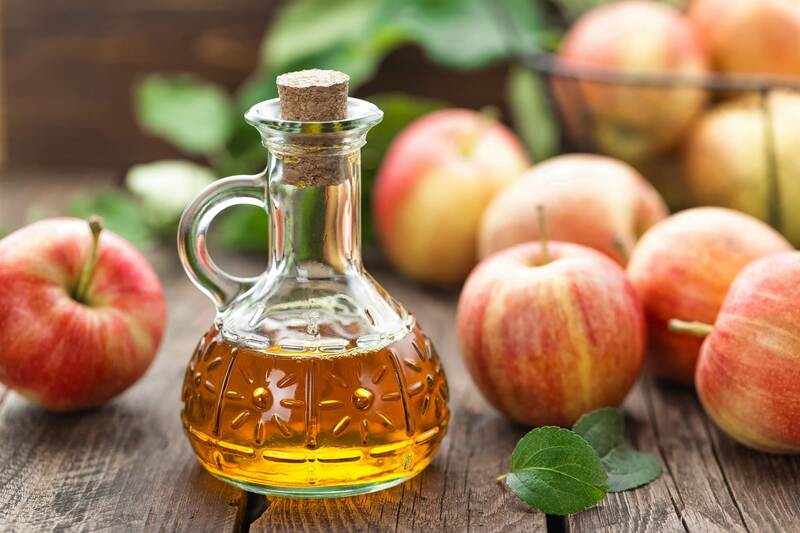 Popularised by Tom Brady, Kelly Ripa and other celebs, this fad diet has no scientific basis under the premise of eating foods that will keep pH levels in the blood balanced. 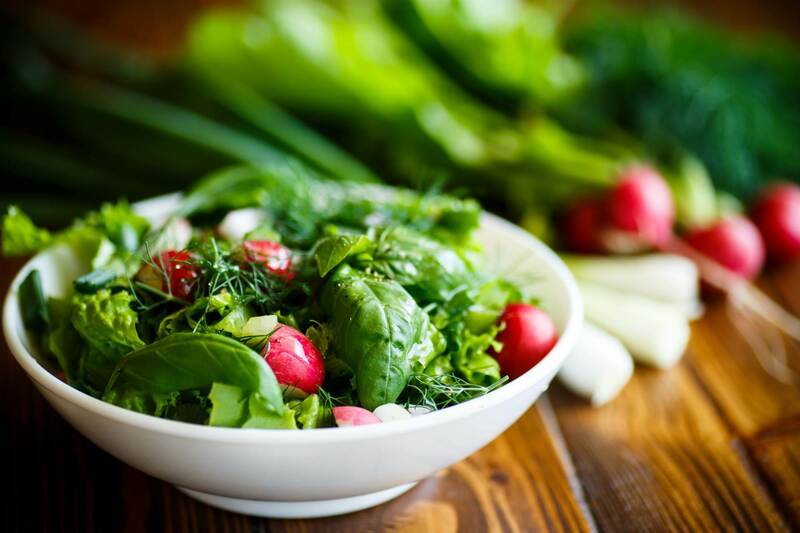 “Problem is, the body has its own internal mechanisms to keep your blood pH levels within a very narrow window and that is not impacted by what you eat or drink, unless you have an underlying medical condition that impacts pH,” dietitian Julie Upton explains. 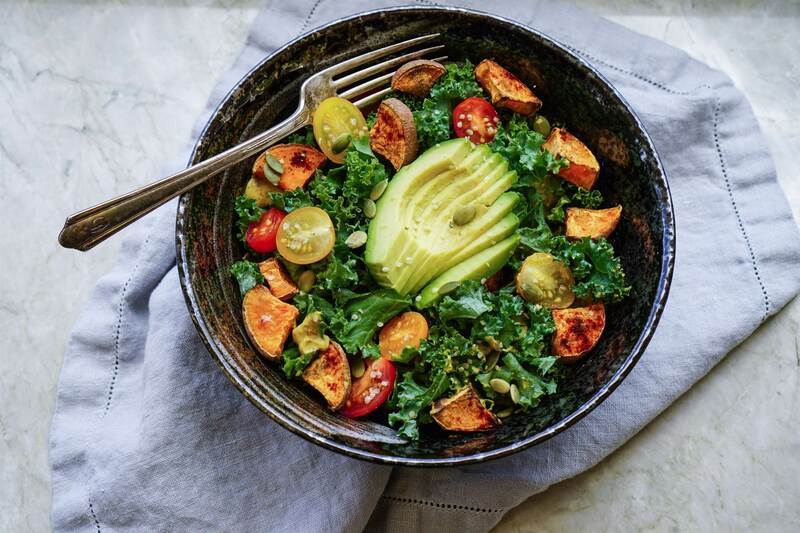 “While I think parts of Whole30 are great, like avoiding refined and highly processed foods, it prohibits all sugar (real or artificial), grains, dairy, beans and peanuts. 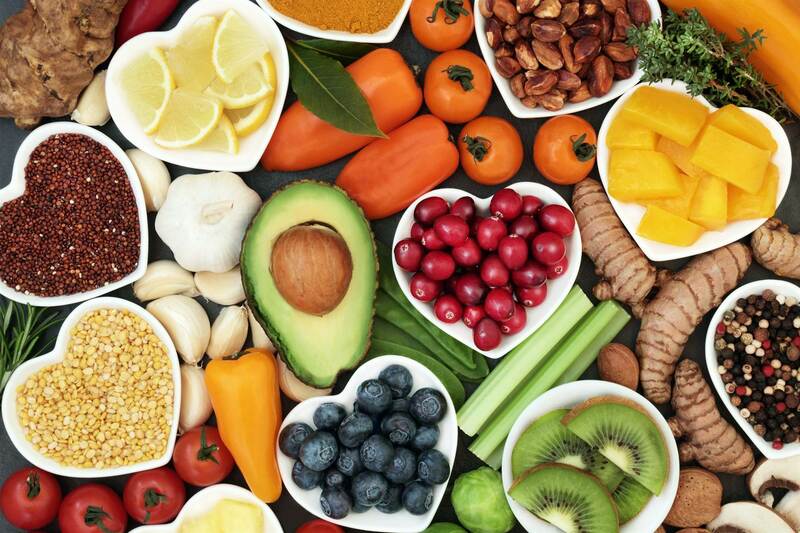 It's nearly impossible to follow, and I never recommend diets that eliminate whole food groups, especially when it's more than one,” says dietitian Dr Lauren Harris-Pincus. Whole30 sets people up to fail, making them feel that healthy eating is too difficult, she says. Kelly Clarkson helped bring the lectin-free diet-aka The Plant Paradox-to the spotlight after she lost 17 kilos from following the plan. 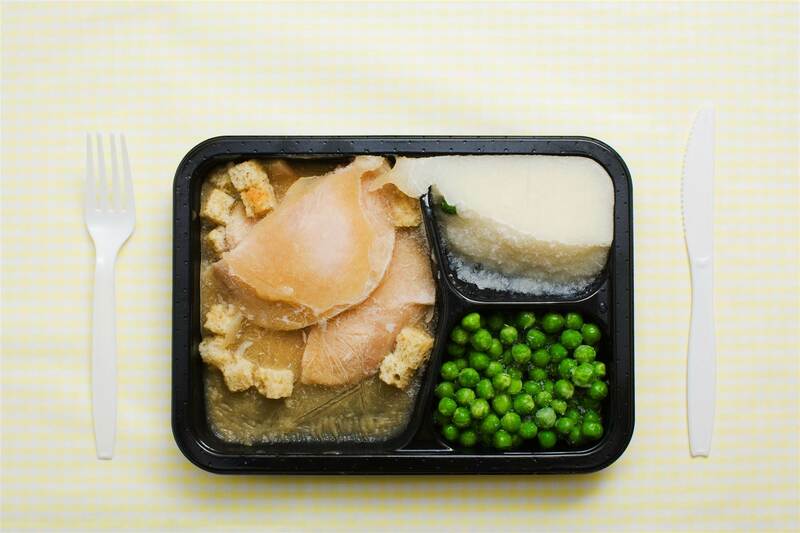 But this diet isn’t grounded in science, despite being written by a cardiologist, says Upton. 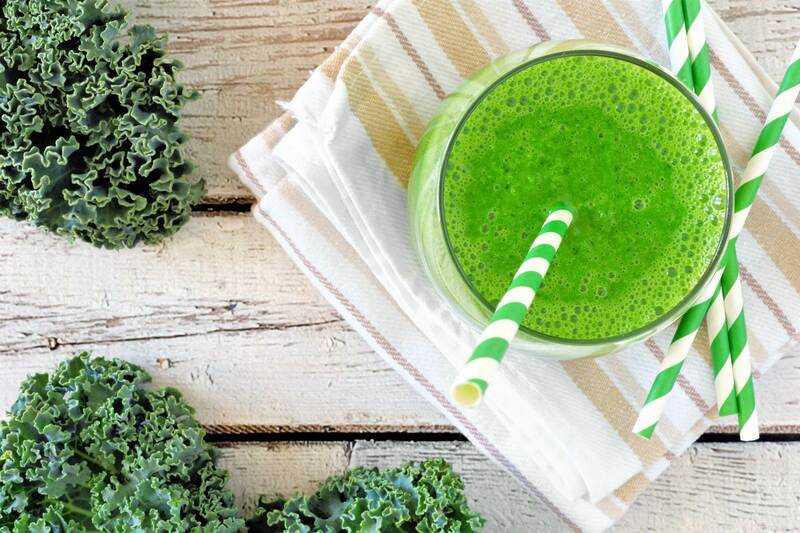 “There is no benefit to juicing celery and drinking it at any specific time of the day. Celery is a lovely, nutritious vegetable, but juicing it does not compound any of its benefits,” says dietitian Monica Auslander Moreno. 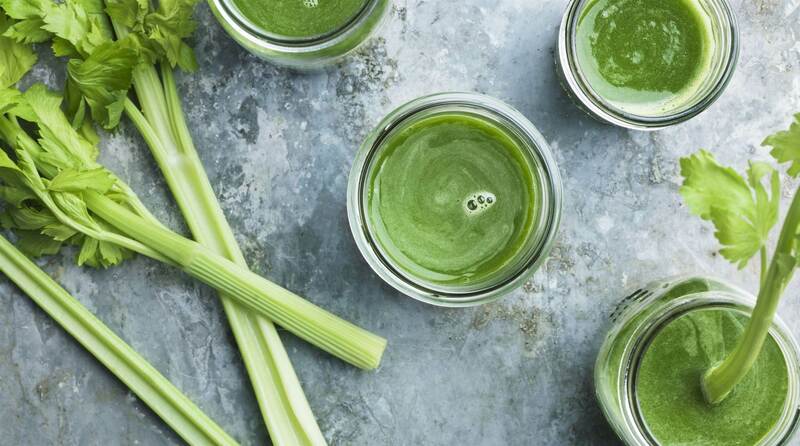 “The expense, the overload of antioxidants, and the lack of fibre, fat, and satiety from drinking liquids all make the celery juicing trend an ineffective diet,” she explains. 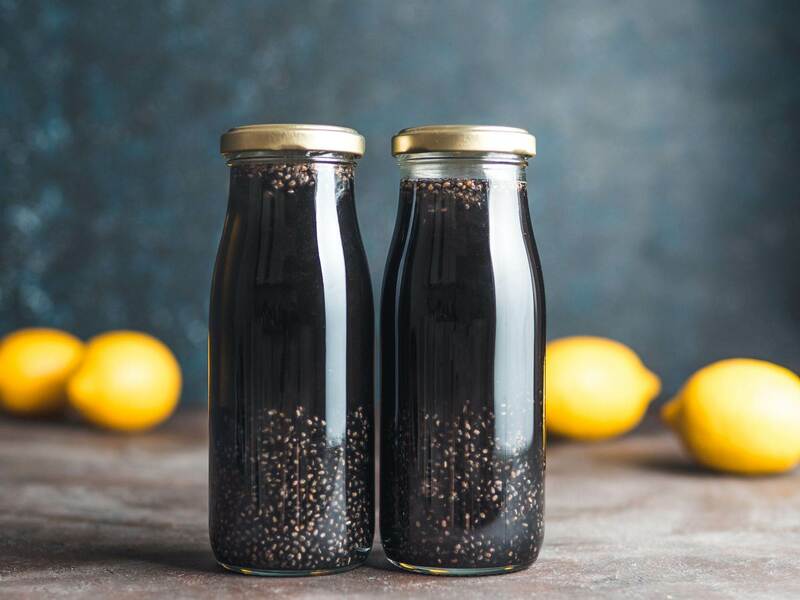 Fans of activated charcoal include Kim Kardashian and Gwyneth Paltrow, but incorporating it into your everyday diet is not something you want to get into, says Moreno. “This still baffles me. Activated charcoal is something I used to see when I worked in a hospital as an emergency detoxification treatment for severe alcohol or drug overdoses. Yes, it does bind to toxins in your body-but healthy people need to know that food is not a toxin,” she says. The Grapefruit Diet is a high-protein eating plan that involves eating grapefruit with every meal. It's a 12-day plan that restricts your kilojoules to about 4,180 (1,000cal) per day and claims to promote a 5kg weight loss, but the claims aren't backed by science, says Michalczyk. “It's not great for weight loss because it's not sustainable. It might lead to weight loss in the short term because you're taking in fewer kilojoules, but it's very likely you will gain that weight right back when it's done,” she says. 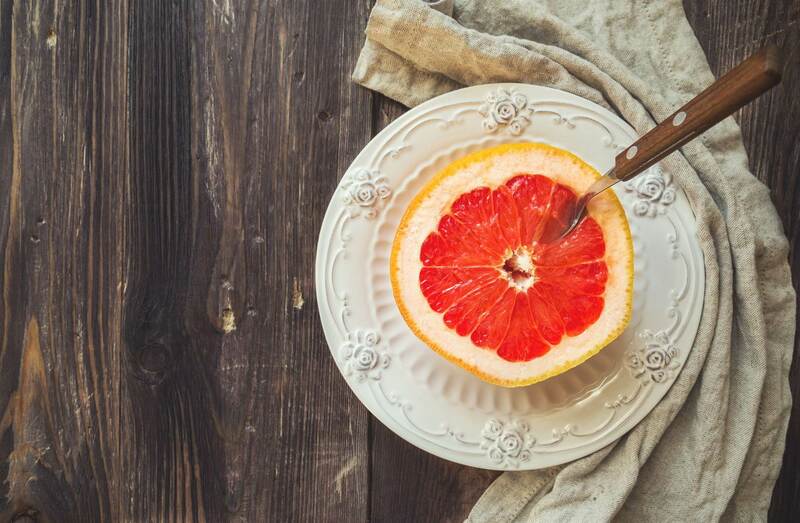 Instead, simply enjoy grapefruit with breakfast as a treat. 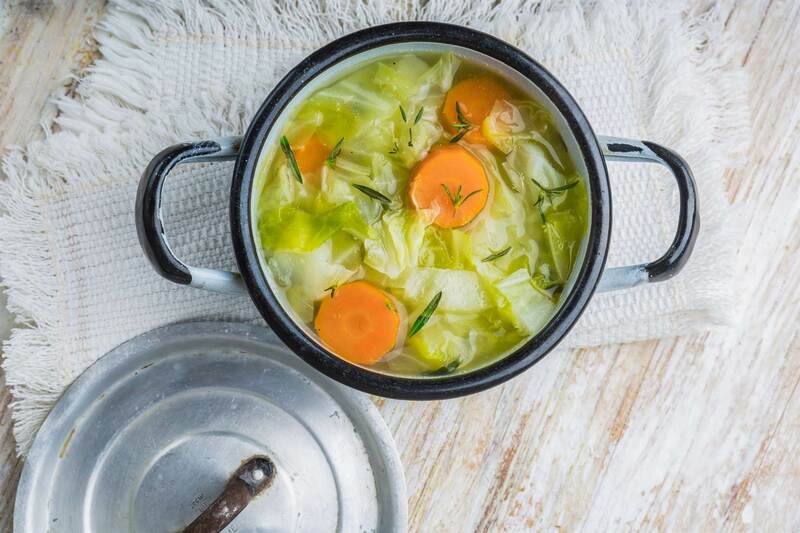 The Cabbage Soup Diet emphasises eating large amounts of it as every meal. You are allowed to eat one to two other low-kJ foods daily in addition to the soup, which is supposed to accelerate weight loss in seven days. "But it’s very restrictive and can't be sustained in the long-term,” says Michalczyk. “Going from this very low-kJ diet back to regular eating will likely cause you to regain any weight,” she explains. A better way to enjoy cabbage is to add it to your diet for its vitamin C content and digestive benefits. The Master Cleanse encourages significant weight loss and promotes the clearing out of “toxins” by following a liquid-only diet for 10 days. 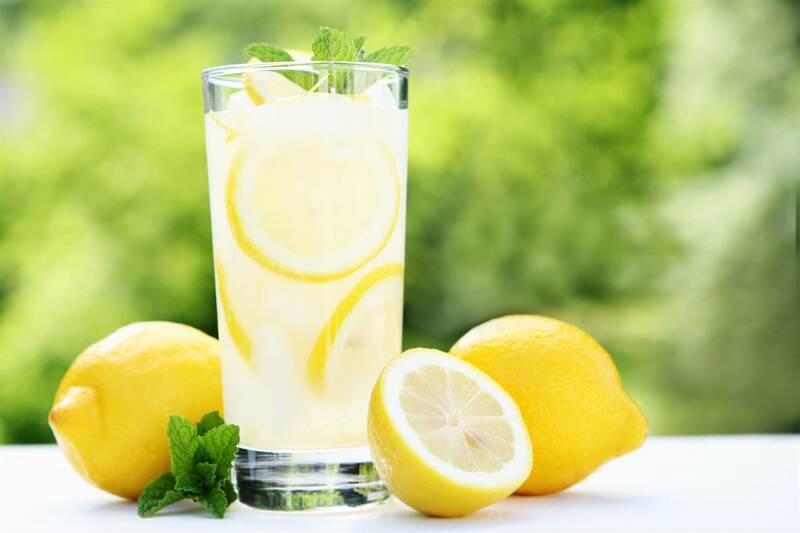 You can drink only a lemonade-like beverage, a salt-water drink, or an herbal laxative tea-and you don't eat any solid foods. Rumoured to have been created by Tracy Anderson, aka Gwyneth Paltrow's trainer, the baby food diet calls for eating 10 to 15 jars of baby food for breakfast and lunch. “While I wouldn’t call this dangerous, it’s definitely severe kilojoule restriction. 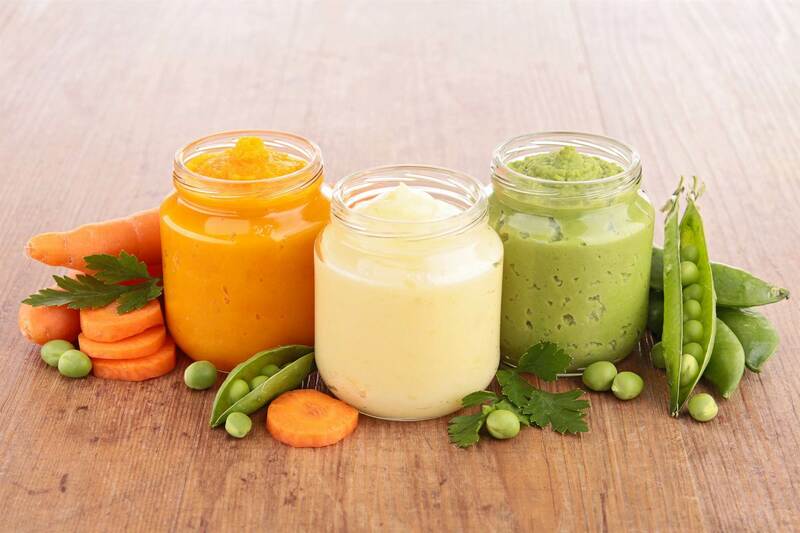 Each jar of baby food has about 125-300kJ (30 to 70cal), with little protein or healthy fats,” says Rizzo. Someone following this type of diet will definitely get really bored with their food choices and will miss out of macronutrients, like protein and fat, she says. 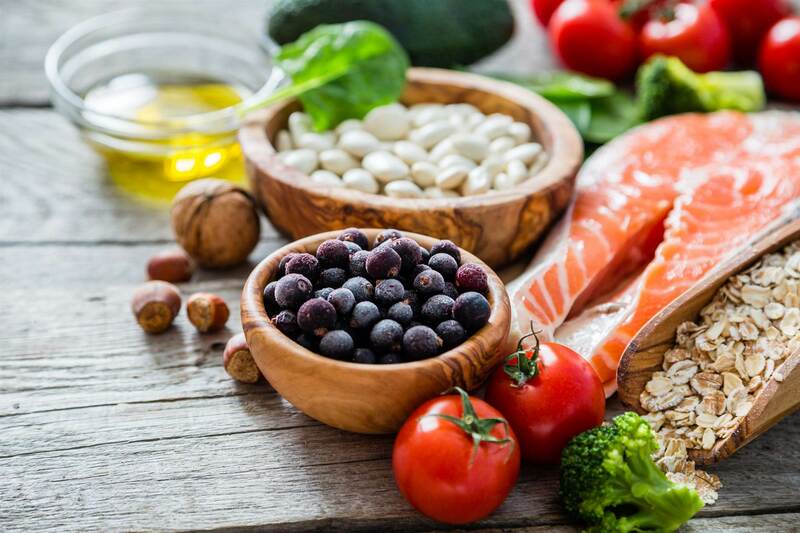 "While I'm all for reaching a healthy lifestyle that's maintainable in the long run, where this diet falls short on is that it neglects the set point theory of weight,” says dietitian Elizabeth Ann Shaw. It can be dangerous for someone with a history of disordered eating, she says. “Consuming a diet of kJ-controlled processed shakes, bars and meals will build up toxins within the body, and those preservatives are chemicals that can actually backfire and slow your metabolism down,” says nutritionist Keith Kantor. “I've been a dietitian for 23 years, and I've yet to meet someone who lost weight on Atkins and permanently kept it off. 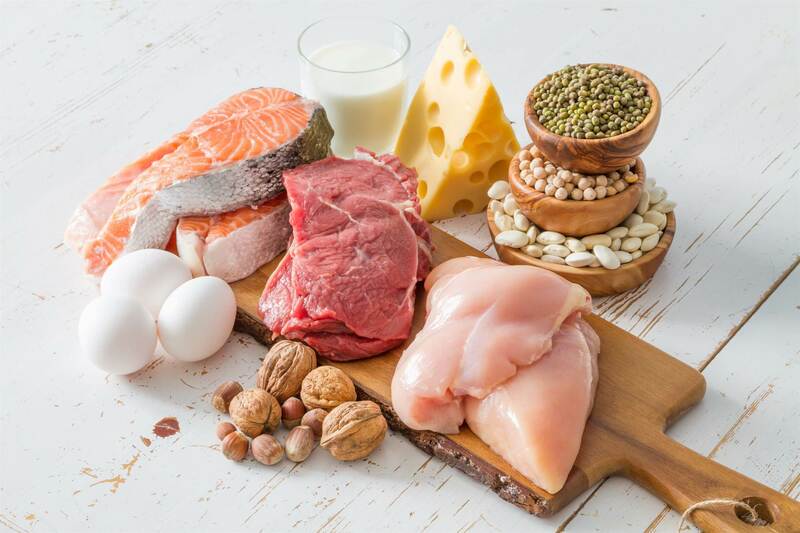 Carb-phobia is rampant, but low-carb diets, like Atkins, are high in unhealthy processed meats and miss nutrient-dense foods like fruit, whole grains and beans,” says Harris-Pincus. The Atkins diet also lacks adequate fibre, which can have negative consequences on gut health and mood, she adds. 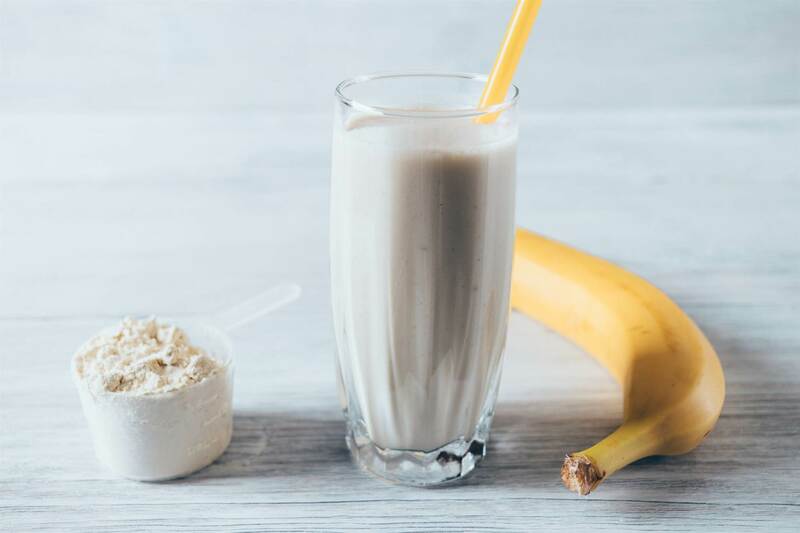 “Meal replacement shakes can lead to some initial weight loss due to their lower-kJ content, but they lack the nutrition of real food and are highly processed,” says Harris-Pincus. This usually leads to weight gain shortly after someone stops drinking the shakes. If shakes are your thing, Harris-Pincus recommends making your own smoothie with fruit and greens, plain Greek yoghurt or cottage cheese, and a source of healthy fat like chia seeds, avocado or nut butter. Beyoncé and Jay-Z tried going on the 22-Day Revolution by Marco Borges to improve their food choices, and while you'll eat plenty of vegetables, it’s pretty restrictive. “If you eliminate processed foods from your diet and eat only wholesome ones, you will lose weight. 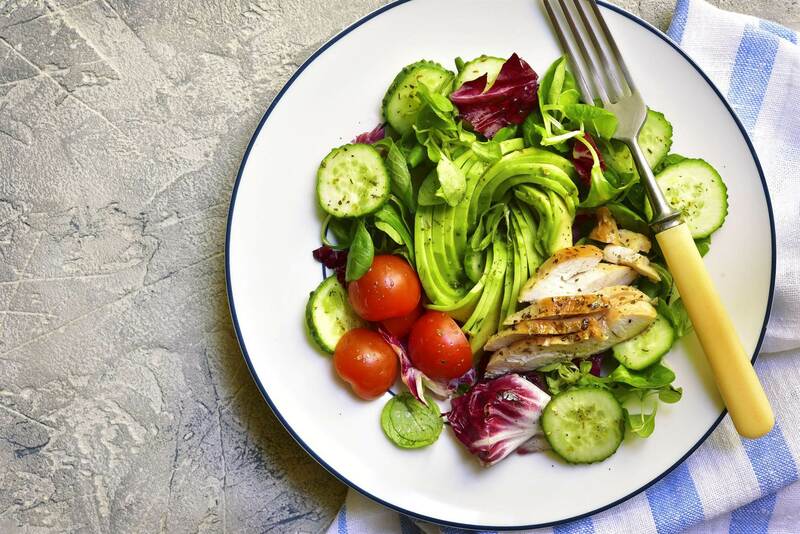 Although there is no kilojoule counting in this diet, the portions are pretty small and kilojoules are low, especially for active people, says Amidor. 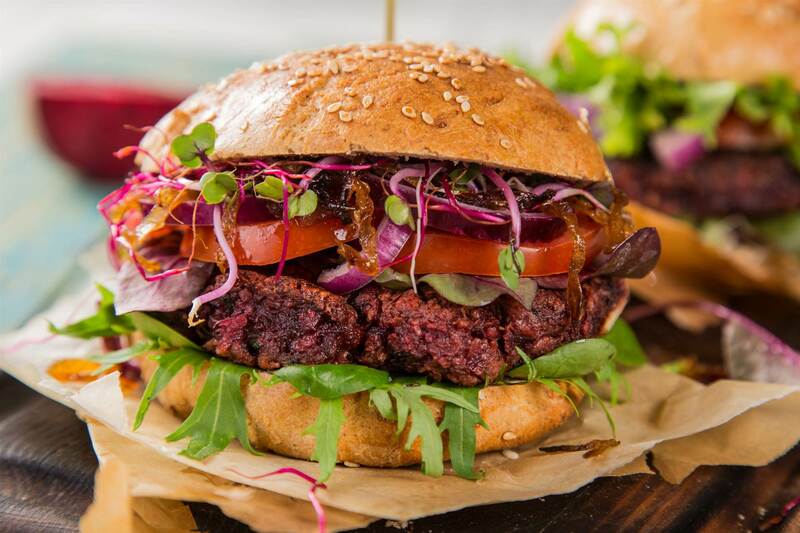 “The theory behind this diet is that raw food is packed with natural enzymes and if they are cooked above 46°C, the heat will destroy most of the vitamins and phytonutrients,” says Amidor. Although weight loss is possible due to the elimination of processed food and a lower-calorie intake, cooked food has nutritional and safety benefits. For example, mushrooms and asparagus have more nutritional value when cooked. Baking and roasting vegetables enhances their natural flavours so you don't have to add too many other ingredients that can increase the number of kilojoules consumed.